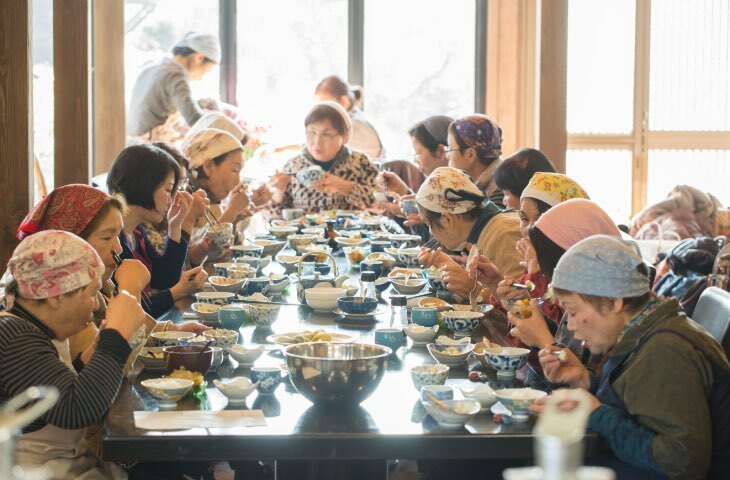 Ryukinka-no Sato aims to become an ecological museum –Ecomuseum- of food that connects "people", "region" and "culture" as a hometown learning base center of "food". Hometown learning is defined as a view which ‘food’ itself is a hometown. To know about region’s history of foods, culture, creators, materials, stories and memories is to know the region itself and leads to learning the wisdom of using the wisdom of their ancestors for the future. 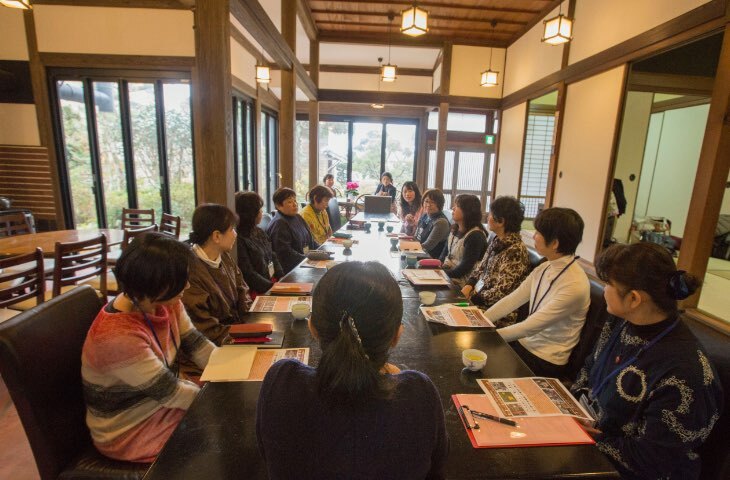 It is an approach to study, preserve, develop and utilize the nature, living, the ancestor’s wisdom and technique and history with neighbors, through the food culture handed down in Hitoyoshi-kuma area, likened the whole area to a museum. Centering on Ryukinka-no Sato as a base, an Ecomuseum will connect satellites such as resources and facilities in the region through paths which reveal new discoveries for visitors while deepening their understanding about the region. Ryukinka-no Sato provides implementation of ‘Human resource development, Community development and occupation development’ with the essential perspective of ‘foods’. From various points of view, we reconsider ‘foods’ and create a new style and way of the rural community by combining local resources, people, nature, culture, history and the wisdom from the pioneer. The training program for group with small numbers of people which would like to learn about foods, agriculture and life. The training content will be assembled according to your request. The program about ‘foods’ as the source of life, provides practice and raising consciousness through the opportunity to learn from various perspective and share ideas with each other. With the theme of foods, agriculture and life, we will provide places for learning and interact with many people. Produces the experience of interaction and learning through staying at farmhouse accommodation. We introduce you an accommodation of Ryukinka-no Sato and local private residences. We re-discover the resources in the region, brush up and combine with each other, and create a community business that can earn revenue for the whole region.